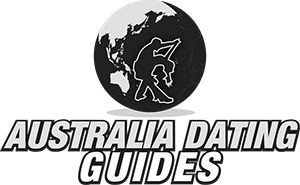 If you are looking for the best places to meet girls in Manaus with a dating guide then we have you covered. 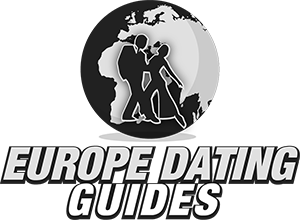 In just a few minutes you will know where to pick up single women and take them on a date night. 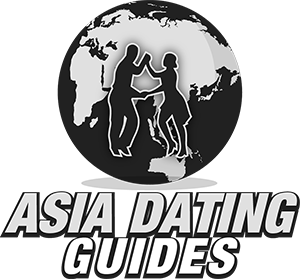 We expect the vast majority of people reading this are foreign men so at the end will share some travel tips and talk about the dating customs in Brazil. 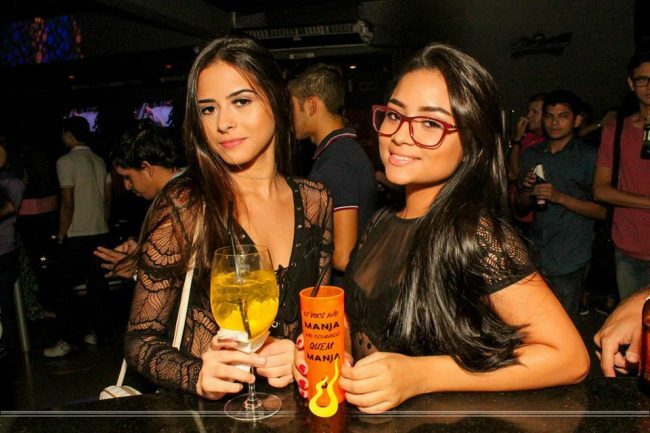 Before we get there we will talk about the best nightlife for meeting single girls in Manaus, places to pick up during the day, online dating options, and cover the hook up and dating scene in full. We have a lot to cover so lets get to it. Now lets talk about the singles nightlife in a little more detail. 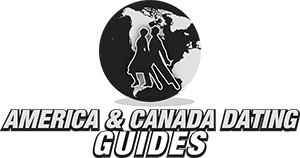 Here at WorldDatingGuides our favorite type of cities to tell you about are ones where there is a distinct nightlife district with many pick up spots close to each other. Even better if this is downtown right in the middle of the heart of the city with even more to offer other than just meeting singles. Nothing is like a city with the best nightclubs, date spots, and things to do all walking distance or a short cab ride from each other. Sadly that is not what you are going to find here. There is no main area for singles nightlife or bar street, most places are just spread around the city. One area that does seem to be decent and pretty centrally located is near Bar Calderia and the Teatro Amazonas. Caldiera is one of the more popular pick up bars in Manaus to meet girls, and people often pre game in front of the theater. We aren’t saying it is the perfect place to stay, but there is no perfect spot here. Over by Ponta Negra Beach you can find some bars to try and hook up. Unfortunately this is not like taking a guys trip to Rio de Janeiro and posting up in Copacabana, and even Florianopolis is much more convenient. If there is no perfect area for nightlife here then there also is no perfect spot for day game. That video we posted is from Carnival, don’t start thinking that the streets are always going to look like that. Avenida Eduardo Dibeiro does have quite a lot of shops on it, but in Brazil you don’t want to spend any more time exposed on the streets then you have to. If the weather is nice there might be some cute girls at Ponta Negra Beach in those famous Brazilian thongs. We just hit on something there, while this isn’t the most dangerous city in the country we are still talking about a place where you need to use extra precautions. Do you really want to hop in taxis late at night going from one club to the next? Some guys like the adventure, others may prefer to try to meet single girls in Manaus online on Brazil Cupid. This is a massive dating site with tens of thousands of users, definitely the most popular in the country. Most of the women will be looking for a long term relationship but some will just want to get laid quick. We are going to hit on this more in the travel section but foreign men do not come to this city very often. 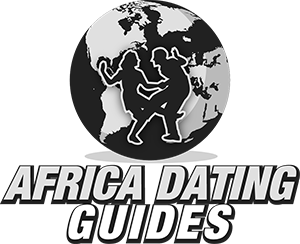 If you sign up to Brazil Cupid and start sending messages to girls here you will be putting good use to the advice you are about to read in our date night guide. 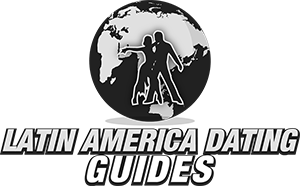 After reading all those places to meet single girls here our Manaus dating guide needs to help you plan your date night. Getting one to agree to go out with you shouldn’t be too tough, but now you have to show her a fun night on the town. On weekend Teatros Amazonas should have some sort of live music or performance going on which can make for a fun date night. Depending on just how much adventure you are up for there are some solid options for a day date here. If you aren’t aware this city is located right in the middle of the Amazon Rain Forest, do you dare take an excursion deep inside it? Now lets get some quick travel tips out of the way. 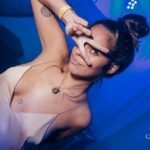 We aren’t going to take too deep a dive here, this site is more about dating and hooking up but there are some basic things you should know. Like the local currency is the real and you get around 4 for every US dollar. Second, this city is not easy to get to. There really are no roads going in that we know of other than BR319 which is one of the more dangerous roads in the world. You pretty much have to fly here and since flights aren’t that cheap many foreign men don’t visit. 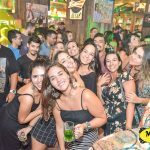 There are some forums and blogs out there that will tell you this means all the Manaus girls want to hook up with foreign men. That if you are one of the few who shows up you are going to get laid as much as you want. 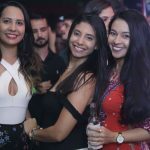 As we have covered in other posts Brazilian women are generally not going to hook up the first night. One night stands are pretty rare, but all of our experiences will vary. Since most locals won’t speak English learning basic Portuguese would make things a lot easier on you. You may show up and find a girl who really likes foreign men right off the bat. Or you might end up going out with more traditional girls who need a few dates before they even consider getting laid. The lack of foreign men will probably make it easier to get dates, but just getting a date doesn’t make getting laid a sure thing. We posted that video of Carnival before, obviously that would be a good time to visit if you were hoping to party with girls who are looking to hook up. This is not an easy city to get to, there isn’t a ton to do, and it isn’t set up well for a short trip. If you meet the right girl then your travels will all be worth it, if not then you may wonder why you came. Improve your chances by setting up some dates on Brazil Cupid, there are plenty of single women there who will have some interest in meeting you once you arrive. That wraps up our best places to meet girls in Manaus with our dating guide, enjoy your time here.